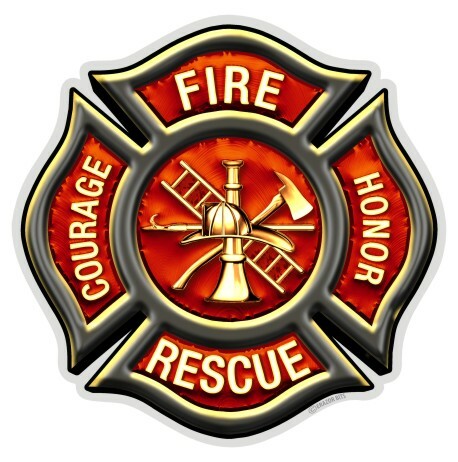 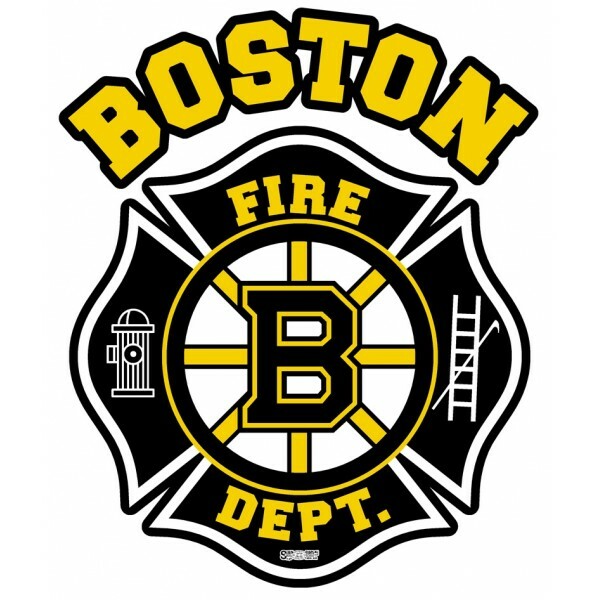 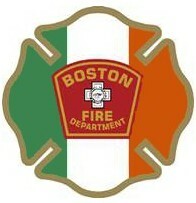 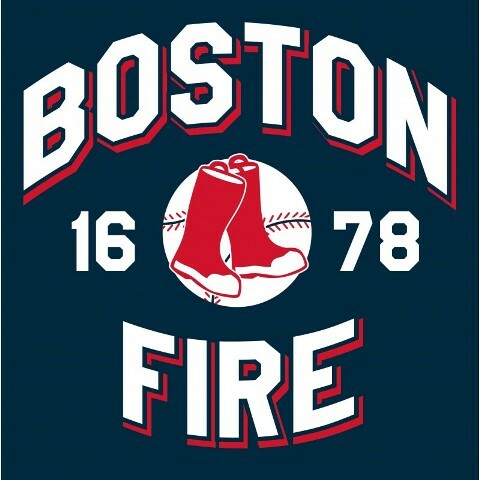 Boston Fire Department logo over an Irish Flag maltese cross. 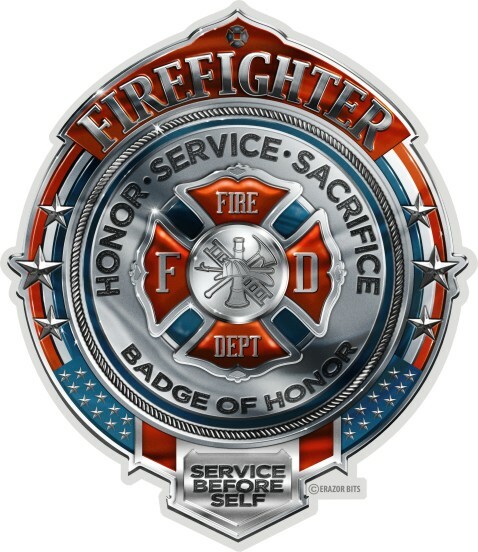 These are union made exterior decals. 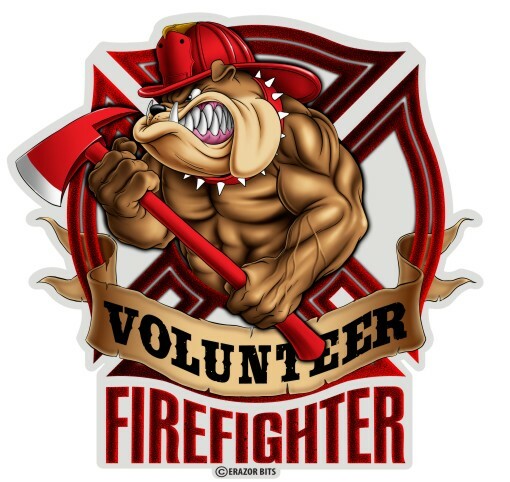 Available as a 4" window decal or 2" helmet decal. 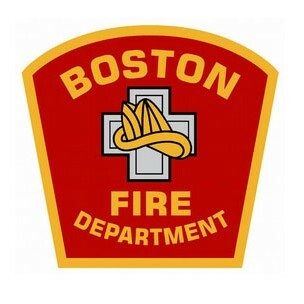 Produced by Boston Fire Gear.